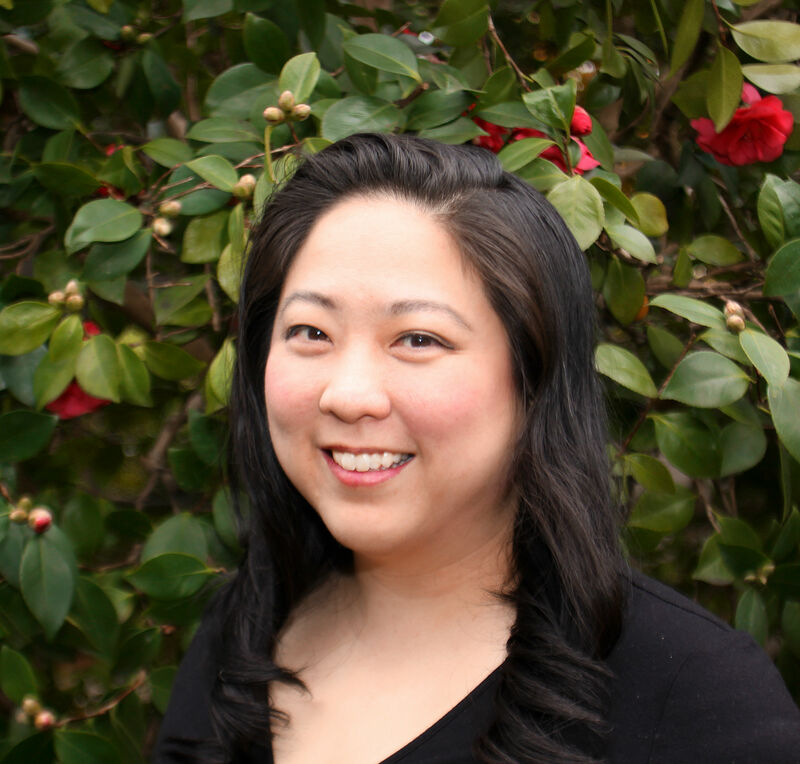 Emily Jiang is the author of Summoning the Phoenix, a collection of whimsical poetry and prose about modern-day children playing traditional Chinese musical instruments. 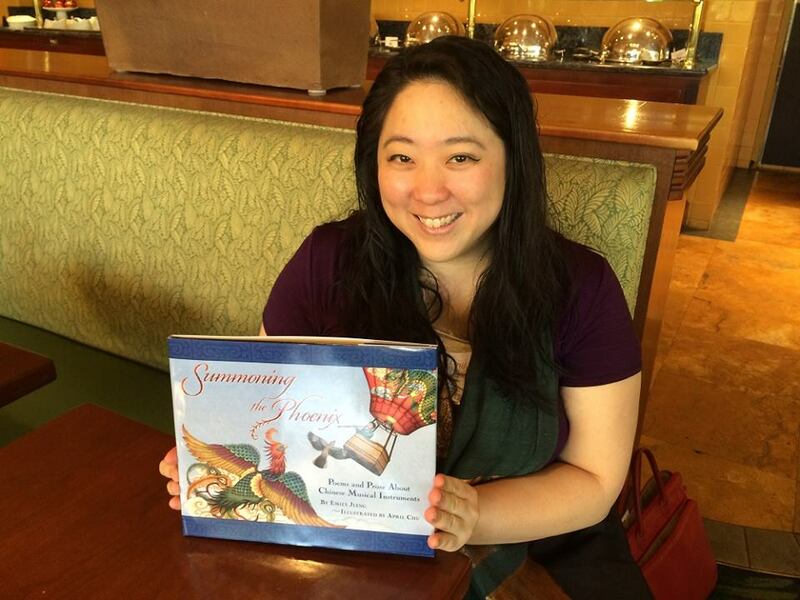 Illustrated by April Chu, Summoning the Phoenix is published by Shen’s Books, an imprint of Lee & Low Books, and received a Kirkus Starred Review. Described by Kirkus Reviews as “a lively medley that will expand the musical boundaries of most young audiences,” Summoning the Phoenix is available for purchase online and can be ordered in your local bookstore or library. Nancy Bo Flood of The Pirate Tree reviews Summoning the Phoenix and calls it “an orchestra of images, poetry, and informative narratives.” Read the full review at The Pirate Tree. News editor Nick Vernon of the Palo Alto Weekly interviews me about why I chose to write books for children. Author Emily Jiang with Summoning the Phoenix. Photo by Theodora Goss. Previews and interviews for Summoning the Phoenix can be found here. Emily Jiang also composes music, mostly choral compositions, and her work has been performed by the award-winning San Francisco Choral Artists. “Jiang’s sense for text-setting (assuredly driven by her experience as a poet) is impeccable.” –Magee Van Speybroeck of the San Francisco Classical Voice. Read the rest of the review. 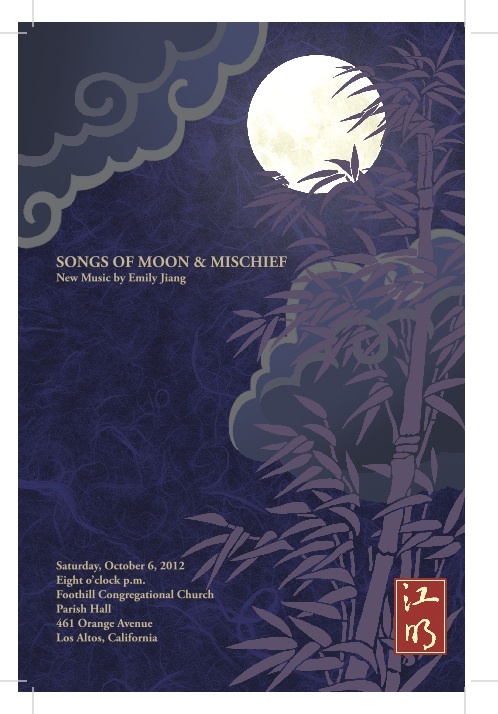 Emily’s debut album, Songs of Moon and Mischief, is a collection of 26 songs, including 25 choral and art songs written for treble voices and one chamber ensemble piece for violin, cello, and piano. Read more about her music. I am looking forward to following your blogsite! We met at Kepler’s last week. Just wanted to tell you I’m posting an image of you with Angela at that event. Take a look, but if you’re not good with that, let me know and I’ll edit the post. It was great meeting you at FOGcon. I’m very excited about “Summoning the Phoenix.” Thanks for giving me an early peek inside!